Two Italian origin sisters have shown their immense love for the animals by forming an online store named as “Dog Italia.” Sharlee Fleshman and Gina Wortz are of Italian ancestry. They have a great history in entrepreneurs and they have a great feeling of love for the animals. It was an obvious thing that when they came together for a venture they decided to do something which can reflect the essence of Italy and their love for animals. In the same course they launched Dog Italia an online store dealing with products related to the pets. These sisters have come out with a very unique concept for showing their love for the animals. This concept is driven out by the attachment they find with the animals and willingness to do something for them. The store deals with a series of organic and healthy delicacies for dogs and cats. The store offers products like peanut butter canola for dogs as well as a tiny biscotti and a couple of sell and a variety of products to spoil pets and people having pets. These are some of the real deals. Cast-iron is considered as the maiden name of these Italian sisters. According to them they really very proud to be an Italian and wanted to cherish this essence. They wanted to be closer to their root that is why they put the essence of Italy with their love for animals so that they can enjoy their love for both at a time. These sisters are actually from the Abruzzao region of Italy. They just feel good about being a part of this vast culture. In their own words they want to feel the essence of their roots and want to indulge the pets. According to them the store represents the feeling of warmth with quality. The product line available in Dog Italia has included Organic bully sticks and paw conditioning cream, organic elk antlers for chewing. On the other hand this store offers products such as embroidered towels, wine glasses and gourmet cook books. People can get everything here says the owners of the store. Sharlee owns two dogs named as Jaynie and Dakota. 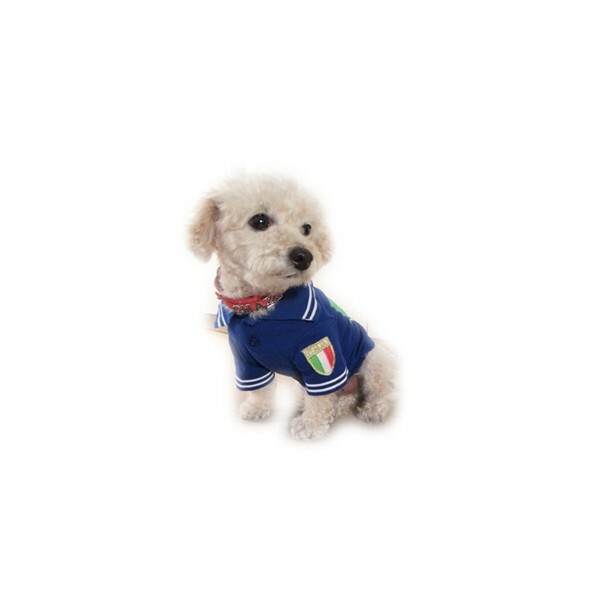 These are the one who have the enjoyment of having the products available in the Dog Italia firstly. Dakota is a pit bull mix that was seeking out a shelter for it. On the other side Jaynie is a deaf boxer which was rescued from a breeder. Sharlee have an immense love and care for her dogs. She has a great desire to work for dogs as well as in the field of organic products. She is a trained technician before getting into this business she was working as a veternity technician. On the other hand Gina was working as a corporate executive in Washington DC before they took the decision to enter in the field of entrepreneurship. These both sisters have set an example for love and affection for these speechless creatures. On the same side they conveyed their love and gratitude for their motherland.